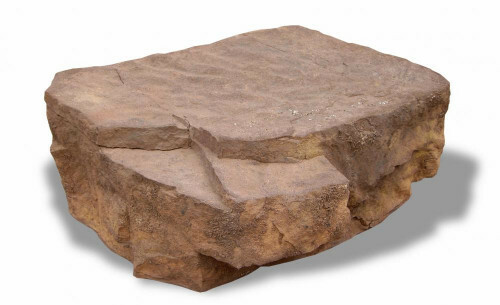 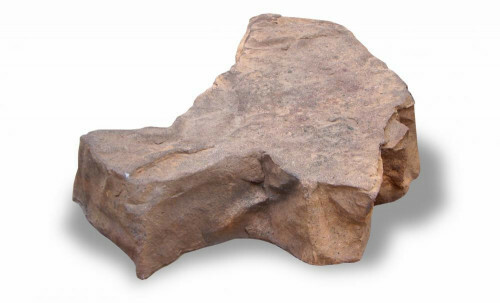 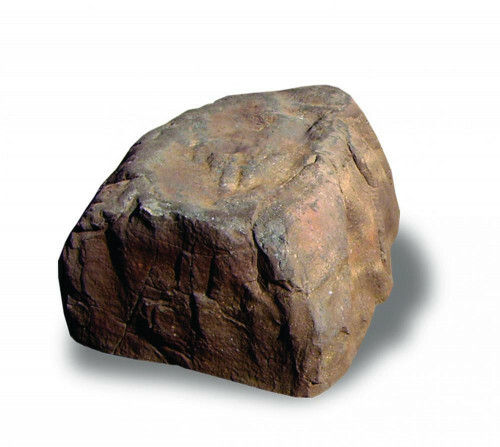 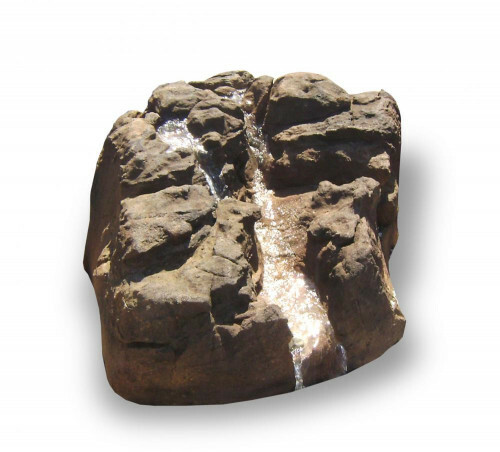 Accent Rocks: are one of the easiest and perfect ways to add another dimension to a new or existing garden. 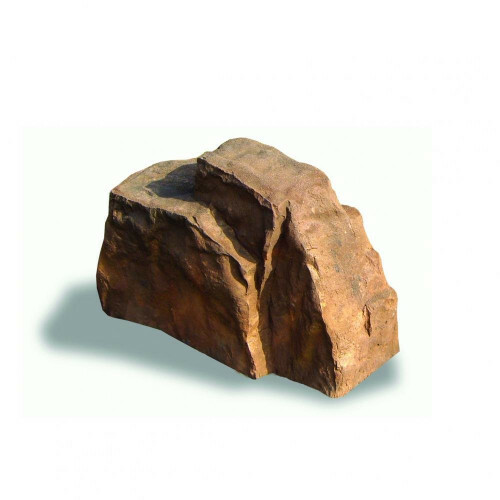 Proportional rocks in a garden give the same effect as proportional plants ranging from ground covers to trees, helping you to create a naturally balanced landscape. 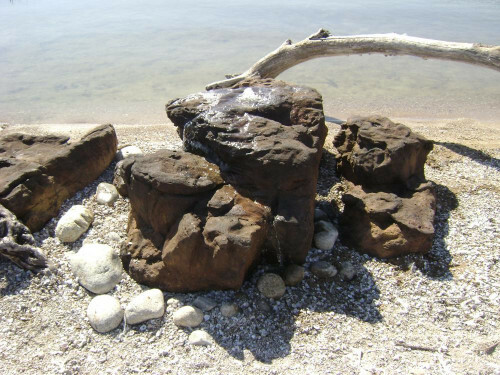 These rocks, just like real ones, are best installed in odd numbers and dug into the earth making them look like they have been buried for many, many years in the landscape. 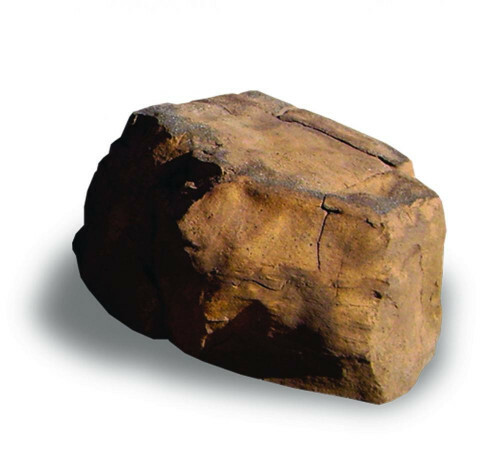 They also help and look the best when a garden bed is created with different levels. 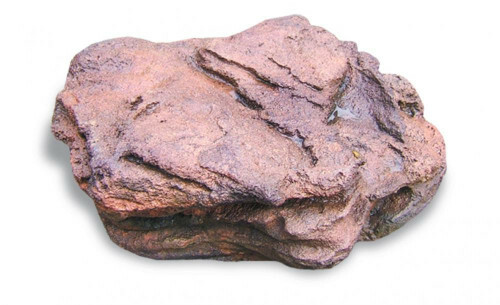 To complete your landscape of plants and rocks various mulches such as different sized river stones and colored barks can give a perfect look - Don’t forget to finish it with garden lighting! 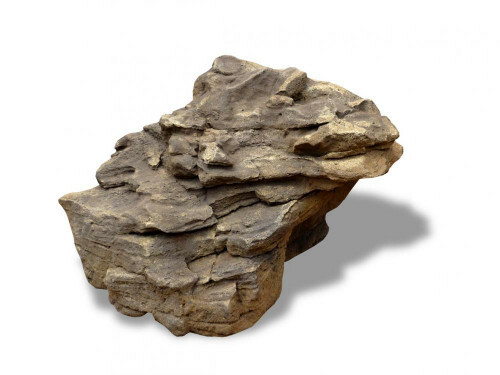 Our accent rocks are also just perfect for covering those ugly utilities we all have around our house. 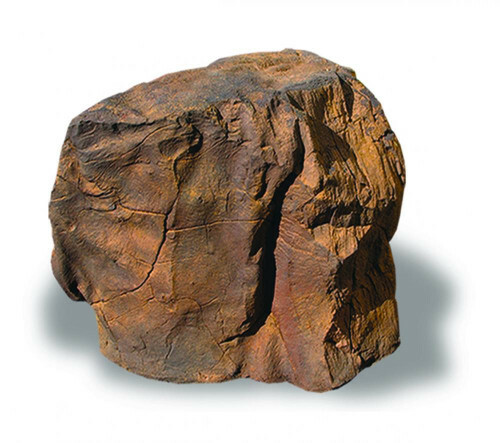 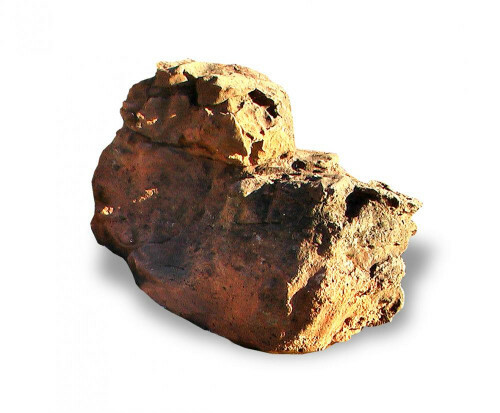 Also, perfect as buried rock outcrops in your lawn, can set your garden apart from the rest. 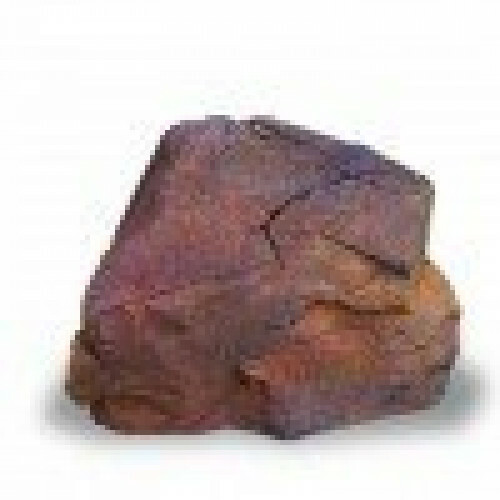 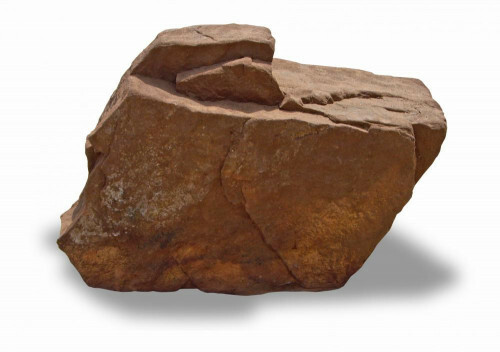 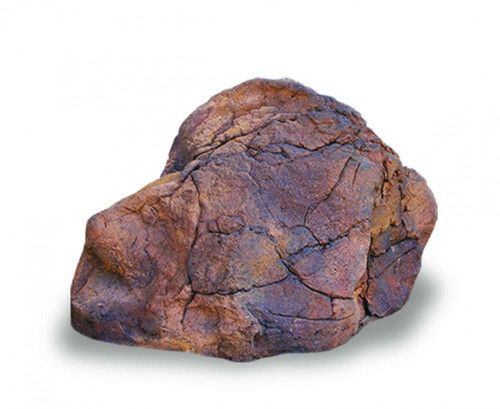 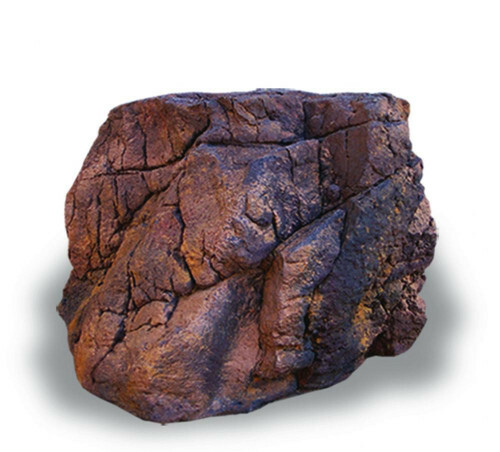 These rocks and their color are made to withstand your lawn mower and weed eater! 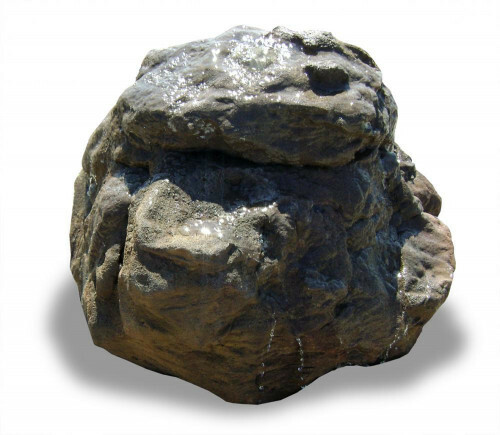 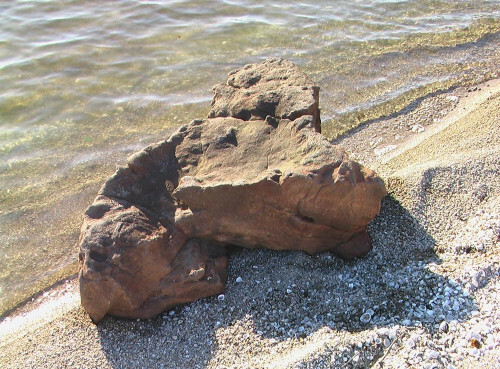 Bubbling Accent Rocks: are just the most perfect product to add life and movement to almost any landscape environment, either one only or a cluster of them. 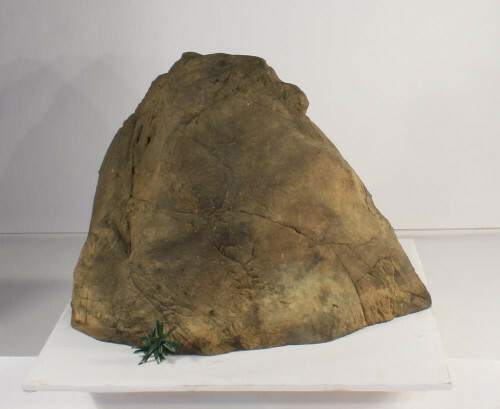 With many various ways to set these up you will find they are a fraction of the work required compared to a real rock set up. 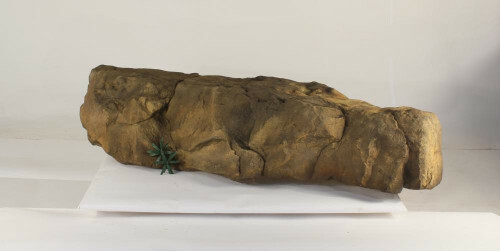 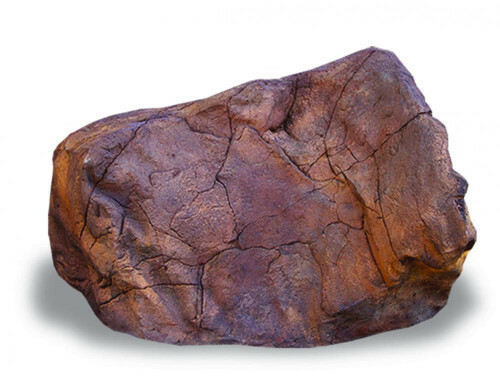 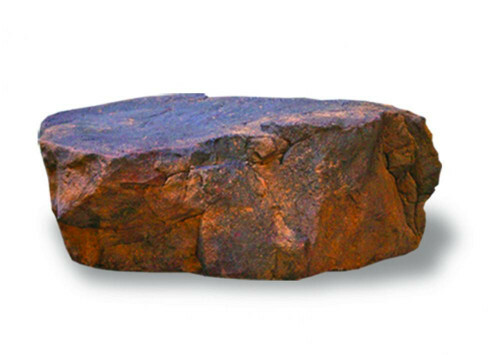 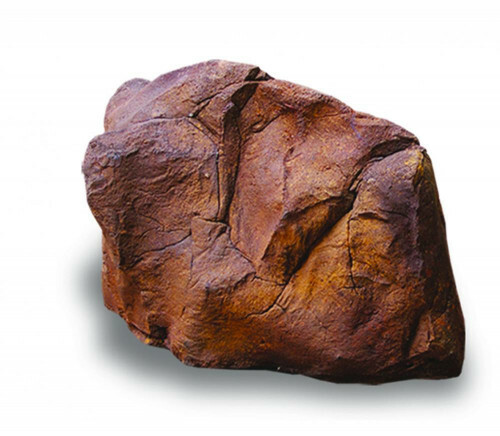 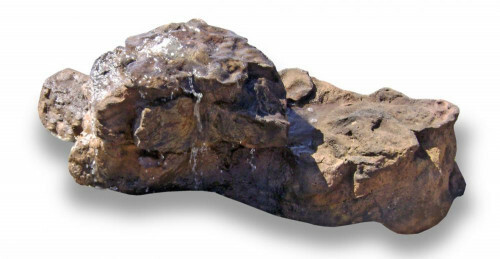 These rocks have been molded from rocks of Australia and the USA and weighing a fraction of the real thing. 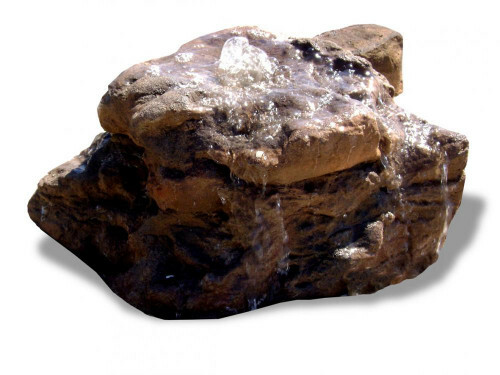 Bubbling rocks are easy to set up and require very little maintenance and still give you the amazing effect of running water.